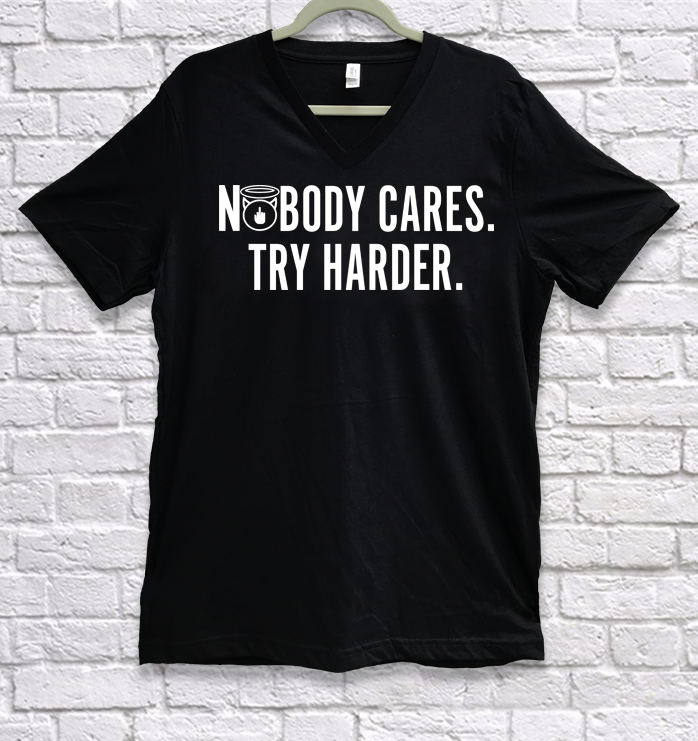 The world is full of Snowflakes at the moment who need a reminder, so make sure you give them one in this NOBODY CARES TRY HARDER V Neck TShirt. 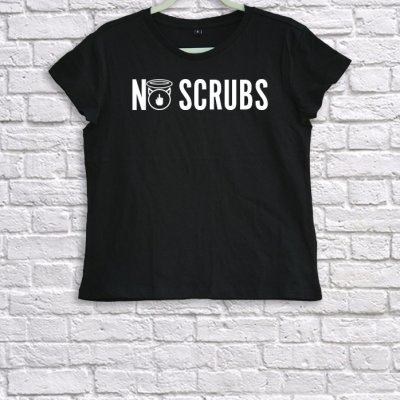 Printed on a 100% Cotton soft feel V Neck TShirt. 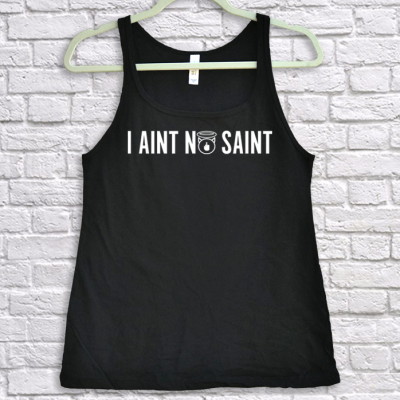 This TShirt is a slim fit style with with short sleeves.